Everyday people are being displaced due to war and conflict, so the Red Cross is trying to help through Syria Stories. The Syrian Was has turned millions of people into refugees and while many have fled and stayed away, there is also a large number of Syrians who stayed where they were and are trying to continue with a sense of “normalcy”. Due to the conflict and war, homes and businesses have been destroyed leaving people with nothing. The Red Cross is always ready to help. Through Syria Stories, the Red Cross aims to show the world what life is really like for those who have stayed in their hometown while the war and conflict is happening. 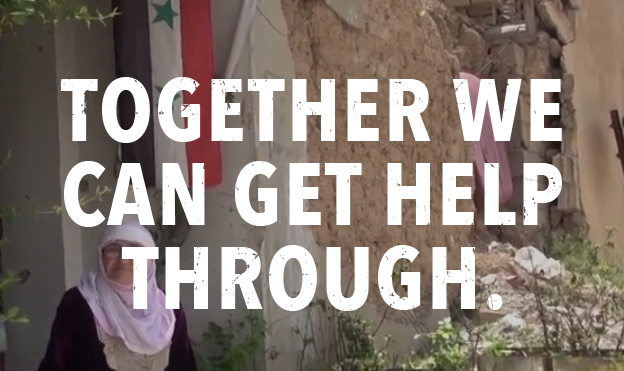 The Red Cross depends on donations and volunteers to help in all their efforts, and this year they are focusing on Syria among other countries at the center of conflict. We don’t really know what’s going on anywhere, until we actually see it. 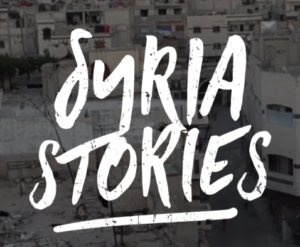 Syria Stories was created to show what many Syrians are really going through, and show the importance of helping.